It’s been a while since I posted in Book Club but I waited for more response from you. Book Club will only work when we have more people involved and willing to share. I’m calling all the people who love to share their latest finds and want to start discussion to comment below. 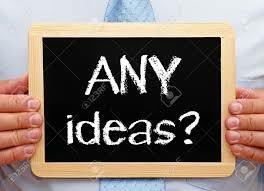 Lets get together and make some good list of books to talk about , analyse and share thoughts about. Books are great source of entertainment, knowledge and inspiration. They can be your refuge to conflicts in life and safe escape. They can inspire you or teach you new things and skills. Whatever the reason you reach for them- you will gain some benefits. 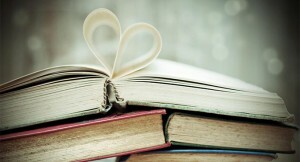 Some of the books you will read and forget, some will leave mark on your soul and you will remember them forever. 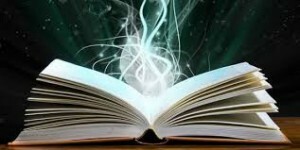 The right book read at the right time can have an enlightening effect on a human being. These books will leave readers with feeling that everything changed in their life from this moment on. You cannot be the same, look the same way at things- the perspective about world, society and yourself is shifted. These kind of books are treasures to keep. April 2016- Traditional book, e-book or audiobook- which one do you prefer? Traditional book, e-book or audiobook- which one do you prefer? The way we read and generally interact with books changed significantly in latest years. What before was only available in published on paper version now can be reached in electronic version as well. Easy access and portability of computers, tablets, e-readers and smartphones lead to traditional books being partly replaced by electronic versions on your devices. 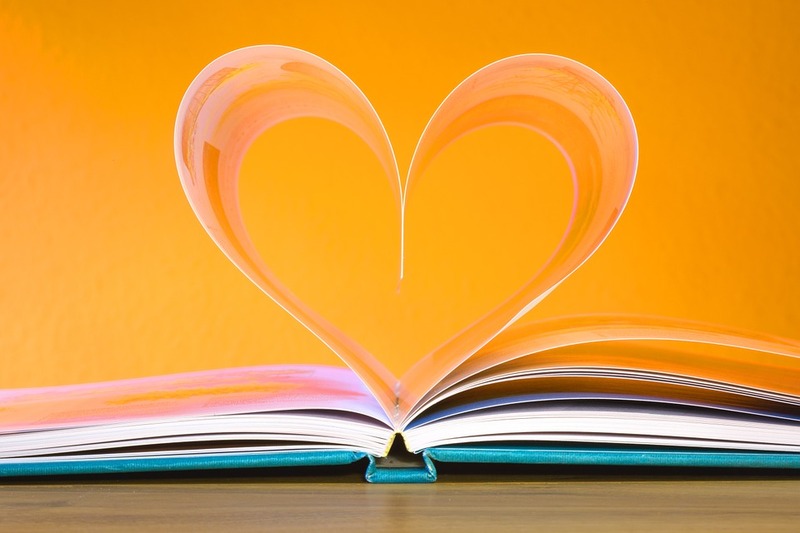 March 2016- What is your favourite book featuring Law of Attraction? What is your favourite book featuring the Law of Attraction? Do you have one favourite one or bunch of them which shaped your idea about this subject? Please share 🙂 It doesn’t need to be “The Secret” 😉 What are your favourite Law of Attraction quotes? I’m sure most of you heard about the Law of Attraction. It is a quite popular subject nowadays and even people who are not into self development ideas must have come upon this concept at some point. February 2016- What are your top 3 best self development books of all time? What are your top 3 best self development books of all time? All of us have these few books (or at least one 😉 ) which we treasure the most. It could be because they were the ones which got to us so deeply that we still remember the moment of our awakening, this Eureka moment when something got so obvious at last. A book, like a good psychotherapist, can be a trigger to finally understand ourselves, deal with our limitations and change something within us. What are your special books? Was it a first personal development book you read that left you feeling like you can fly? Do you remember the feelings then? I was thinking it would be great to start a book club which will discuss books from personal development, self-help and meditation categories. Would you be interested in joining a discussions? 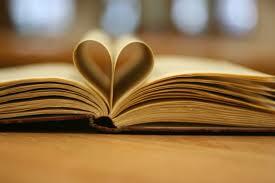 Do you have your top favorite personal growth book you want to share your thought on? Or maybe do you have a favorite topic which can be covered by discussing few books? Motivation, mind control, law of attraction, money, leadership skills?